Harbor Springs Area Historical Society | Help support history's home in Harbor Springs - donate today! Help support history's home in Harbor Springs - donate today! 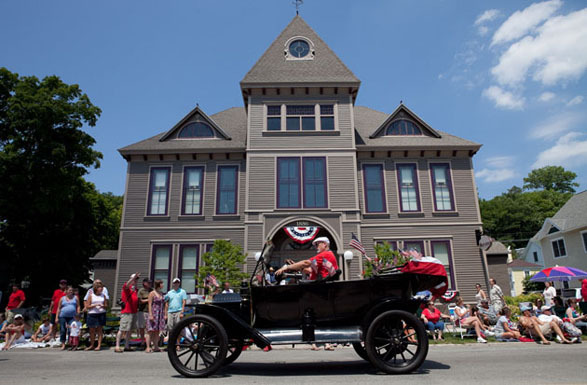 Help us connect the past with the present and celebrate the history of Harbor Springs! Your donation to the Historical Society supports free educational programs for local school children, year-round history-based lectures, and the continued preservation and presentation of photographs, artifacts and oral histories that capture our community’s past. Make a gift today and assure that history will always have a home in Harbor Springs!